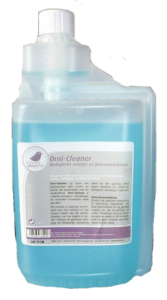 Orni Max offers a range of cleaners, disinfectants and air refresheners. 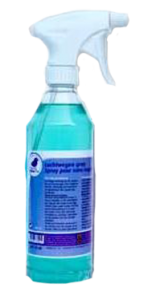 These products support a good health of your birds and are very concentrated and easy to use. A must for every bird keeper!